Snuggle up inside of a cozy Wildkin Sleeping Bag. 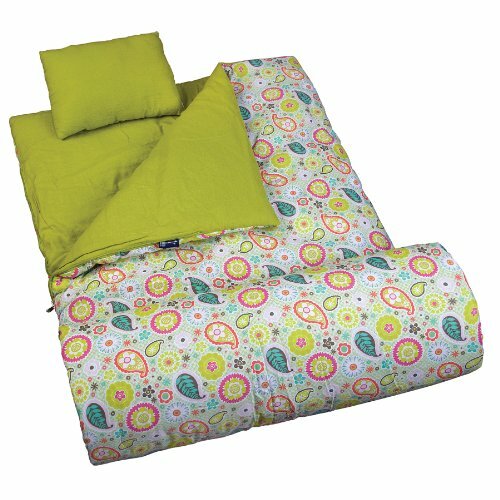 Great for sleepovers and living room camp-sites, these sleeping bags keep kids warm, happy, and safe from boogie-monsters. Naturally flame-resistant; our bags are never treated with flame-retardant chemi.